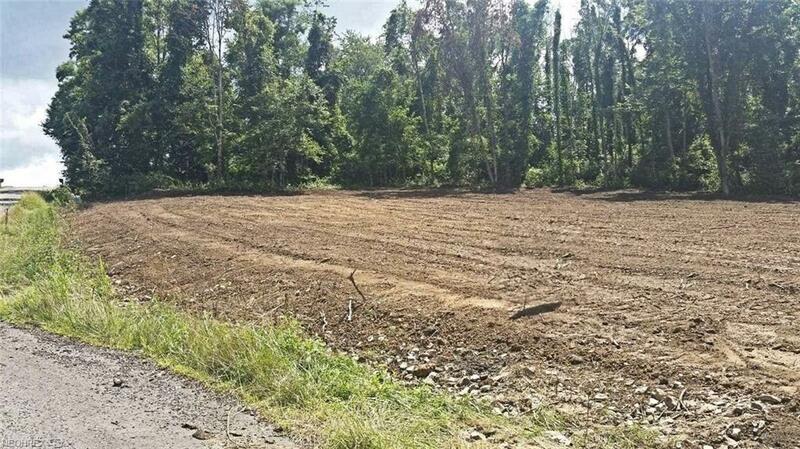 Very large lot in prestigious Space View Acres sub-division. 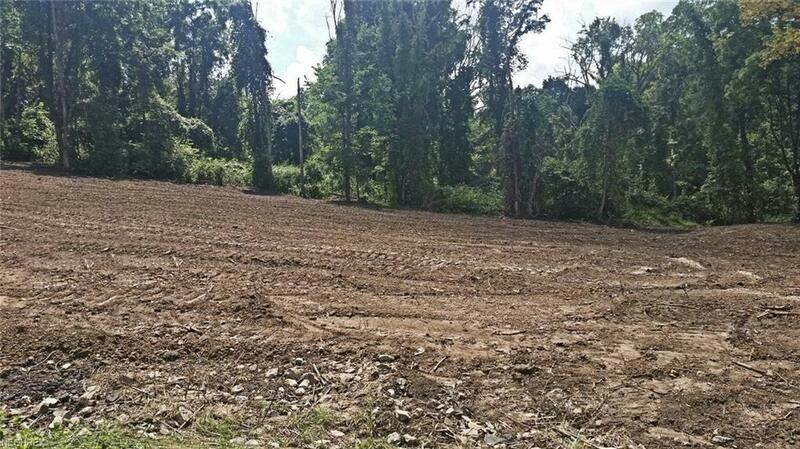 Lot is 2.23 acres of extremely nice laying land. The lot is about 500 feet long. and 218 feet wide. Perfect place to build your dream home. Lot across the street is owned by the residence attached to it. So it should be a very private lot. 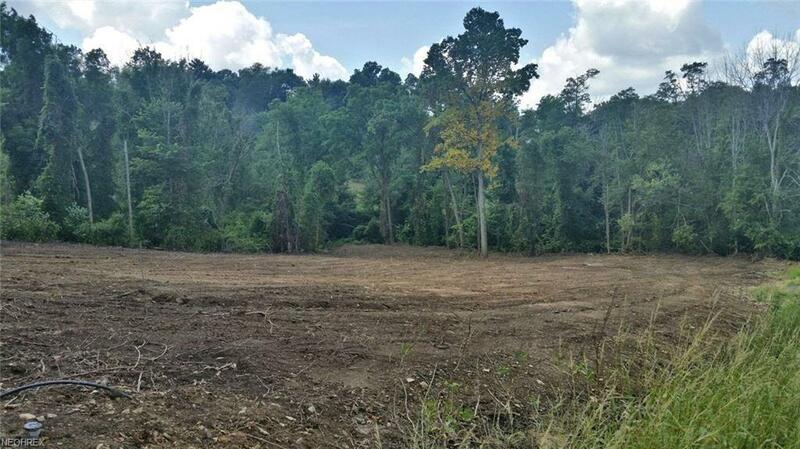 This land has never been stripped according to the owners and not been stripped according to the Belmont Co. Engineers Office Seller is retaining the gas, oil and mineral rights. All leases and plat in associated docs. There is no surface in rights in the lease.